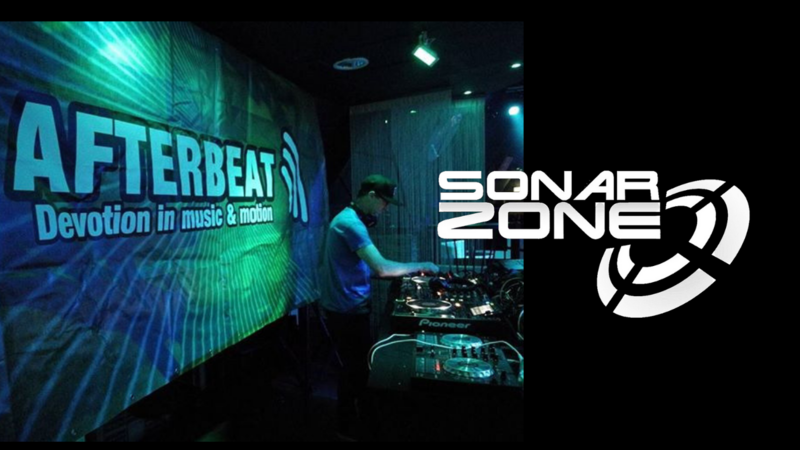 I’m sure by now you will all already know the exciting news here with team #SonarZone. at this website http://www.aboveandbeyond.nu/pushthebutton/ to hear my track again next week. Thanks so much guys. Really appreciate all your support. This entry was posted in Uncategorized and tagged ABGT, Above and Beyond, Group Therapy. Bookmark the permalink. Good stuff m8 🙂 Keep the choons coming! !